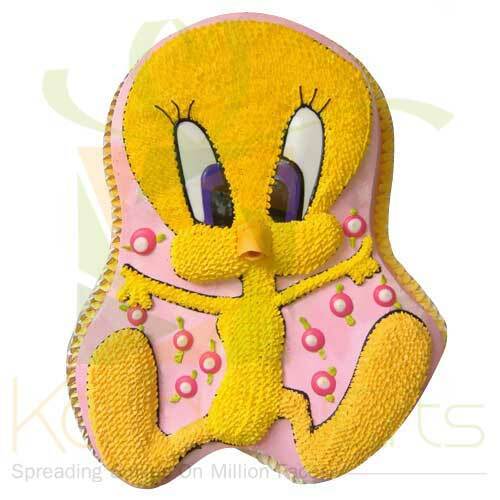 Karachi Gifts keep a great check on what is going to be your best time holder in a way. It is your extreme desire to find the most convenient kinds of things and that too for the greater reasons around. You can come to see things in a brighter perspective of growth, and that too for having the best Cartoon Cakes by Master/United Bakery. Its outlet is situated in Chartered Accountant Avenue of Karachi. 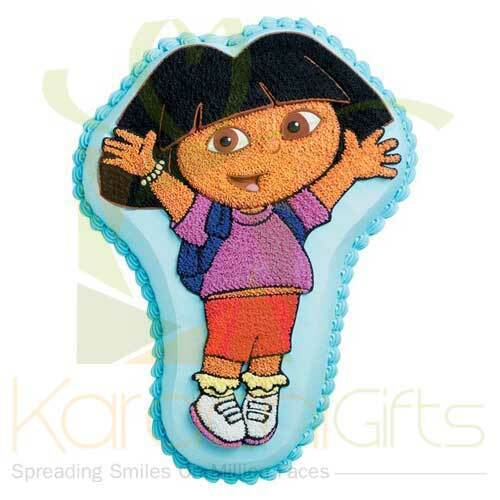 But you can select the best cake out here from Karachi Gifts and can order for a free delivery to your loved ones if you are not in Karachi. NOTE: These Cakes will NOT be available on Occasion like Eid, Mother's Day, Valentine's Day, Father's Day, New Year etc etc. 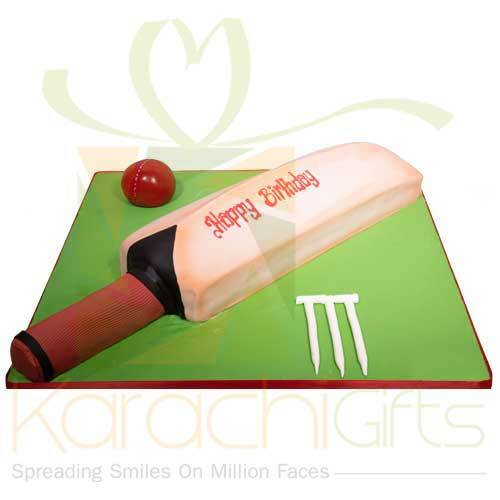 Here it is really important to understand that Karachi Gifts has tried its best to cater all kinds of clients with different delights that famous bakeries produce. 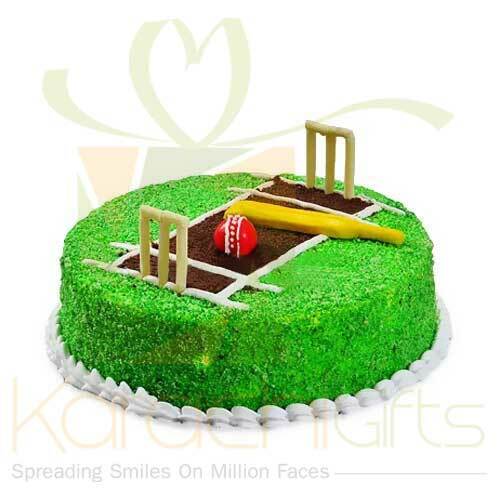 Here if you talk about United Bakery with its multiple designs of cartoon cakes then you have an ease to be part of your beloved son, daughter, nephew or niece with a best looking Cricket Ground Cake or the Popeye Cartoon Shape Cake in 6 lbs. 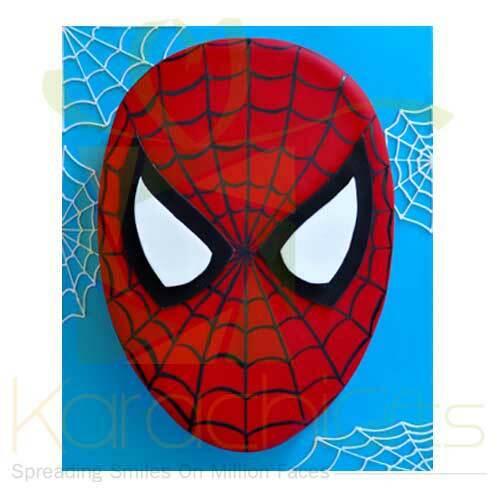 If you love to celebrate your child�s best birthday occasion with Micky Mouse or the Cricket Shaped Bat Cake then it�s your selection. 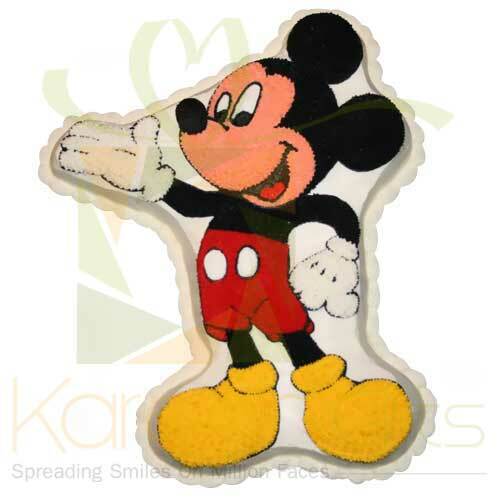 But Karachi Gifts will provide you a chance to have either a presented design or a customized cartoon cake delivery from United Bakery. You are going to have the best kinds of deals and that too for the greater purposes in a way. 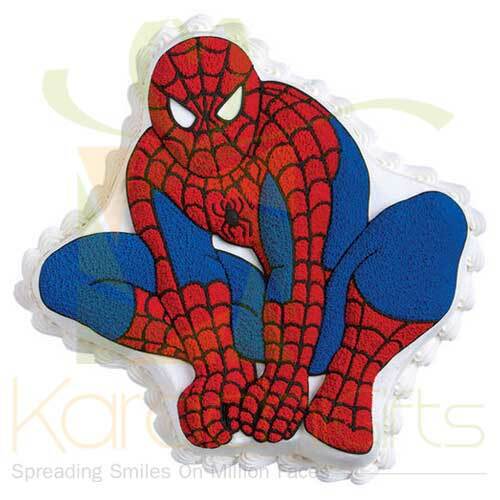 Come to select the best versions of Cartoon Cakes from Master/United Bakery for greater good.